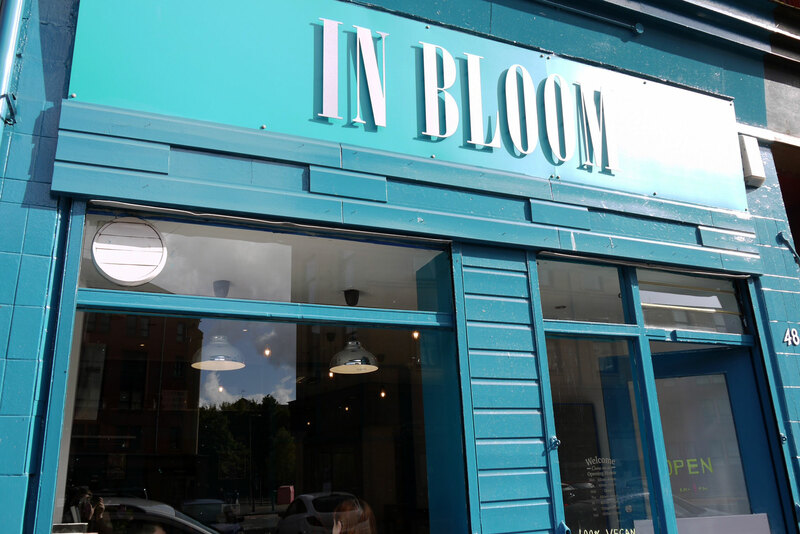 Glasgow has always been a city full of the best bars and eateries in Scotland. Recently, more and more diverse cuisines have been popping up across the city so you can taste the world from your doorstep. 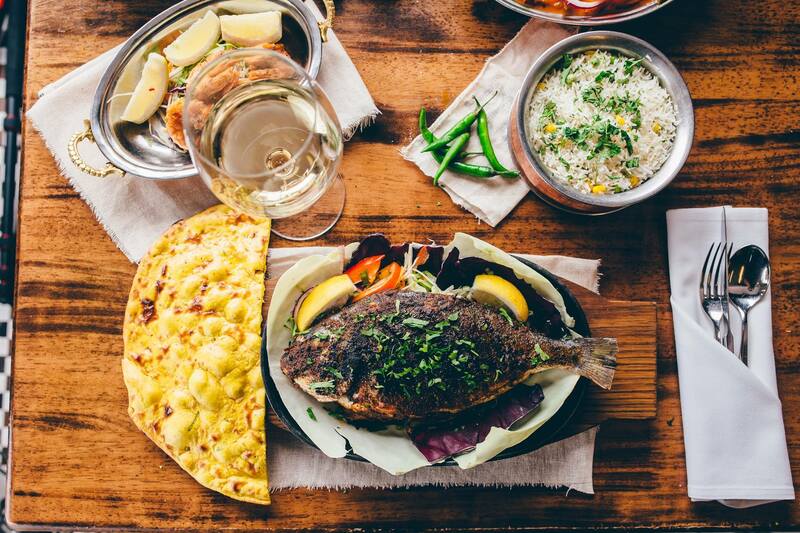 From the trendiest vegan cafes to the best Indian restaurant Glasgow we have the must try guide to the cities hottest Restaurants to try. Known as one the best Indian restaurant Glasgow, The Dhabba serves the finest North Indian cuisine so you can truly experience the traditional tastes of India. Everything from the décor to newspaper designed menu proudly upholds the authentic North Indian atmosphere. The waiters are also on hand to offer help with their large selection of dishes for those unsure what to order. This is not a place for your classic curries but somewhere to recreate the flavours of the small villages in Northern India. A strong contender on the Glasgow foodie scene the last few years comes Julie’s very own Kopitiam. 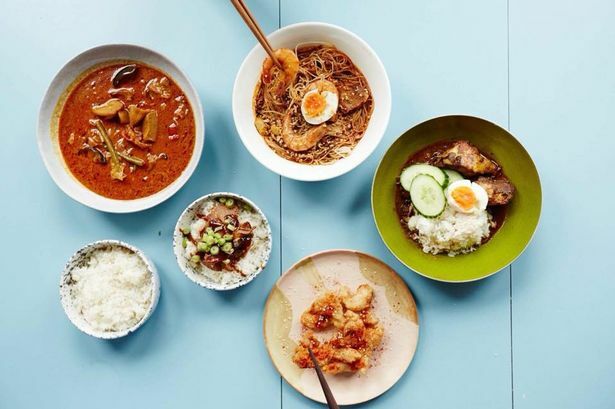 Former Masterchef contestant, Julie, has become well known around Glasgow for her work behind Babu Kitchen and her very own Malaysian Street Kitchen pop-ups. Finally in a permanent residency comes a unique mix of Malaysian street food and warming home cooked food from her childhood. Based in Pollockshaws is a welcoming and warm café with a range of traditional dishes from spicy ground pork stir fry to shitake mushrooms with soy and garlic. When this restaurant first opened in 2016 they shied away from social media, relying purely on word of mouth for their businesses promotion. 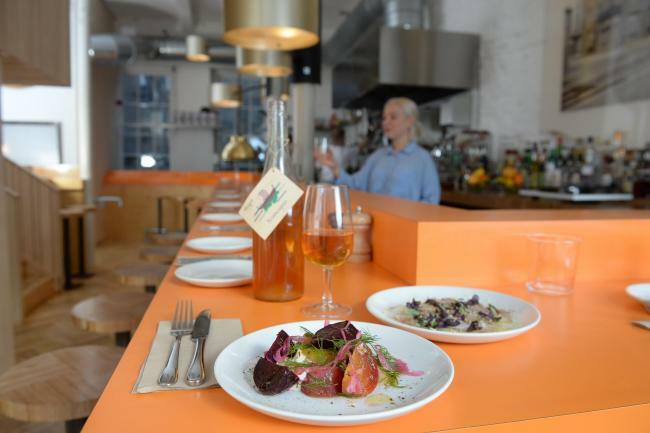 It appears to have worked as the Middle Eastern style restaurant joined one other Glasgow restaurant to feature in the Sunday Times Top 100 Restaurants List. This is definitely one for those curious. How do you make a Vegan café even better? Open a Nirvana themed Vegan café! After getting the approval from one of the Seattle grunge legends, whether you are vegetarian, vegan or a meat eater this is a must try for all. 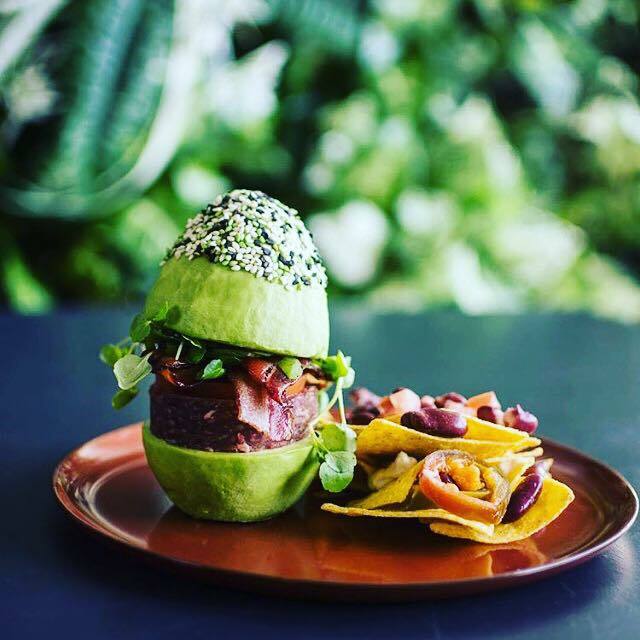 Since becoming one of the trendiest foods of this decade, a café completely dedicated to the Avocado has finally opened in Glasgow! With a range of dishes from soups to desserts that contains the main ingredient, the avocado, it is one that needs to be tried. 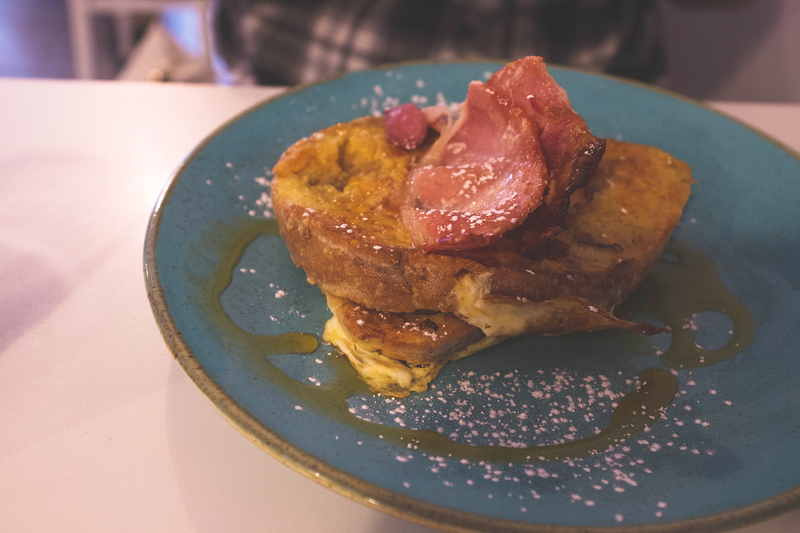 You have never brunched in Glasgow until you’ve brunched in Café Strange Brew. Usually there is a queue outside the door on a Sunday so you need to be quick to experience their seasonal pancake specials.